Just a few short years ago, God spoke to Pastor Bob Wardle to begin a Bible Believing church where the Word of God would be the focus and the Holy Spirit could freely move without the restrictions of tradition. He wanted a place where the “New Life in Christ” would be the emphasis and the true joy of the Lord could be experienced. Pastor Bob has a passion for New Life Assembly to reach souls for the Kingdom of God, to build a connection for believers to strengthen their faith, experience the Love of Christ, and live out their God-given Dream and purpose in this generation! 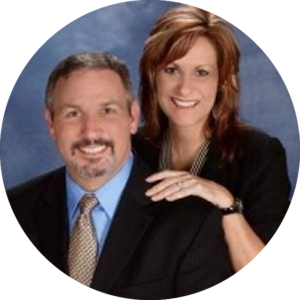 Pastor Bob has served in full-time ministry since graduating Bible college in 1987. He and his wife, Donna, have four grown children and two grandchildren!